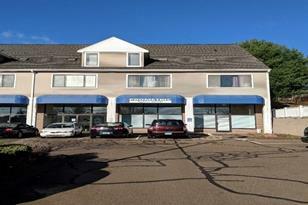 Offices, HC bathrooms and could accommodate any type of business with an admin area and executive offices. Non-profit, small call center, Professional business, Medical office. Can also be refitted to accommodate retail, service business. Available for $3,000/Mo plus utilities. 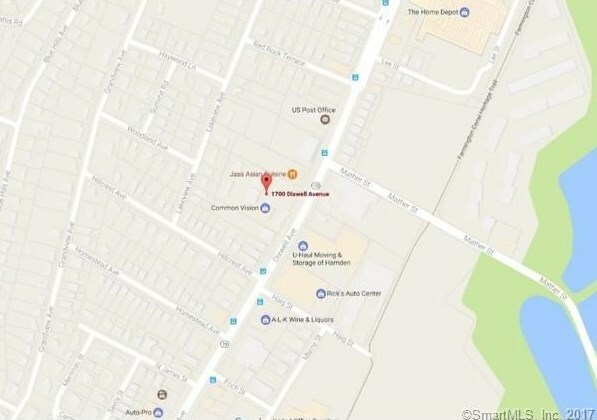 Driving Directions: Route 15 to Dixwell Avenue across from Advanced Auto. 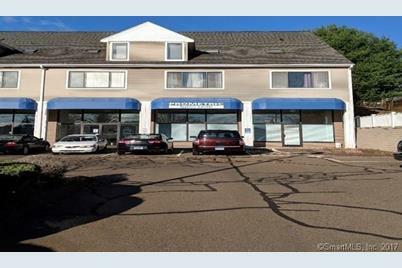 1700 Dixwell Avenue #D, Hamden, CT 06514 (MLS# 170034709) is a Commercial Lease property. 1700 Dixwell Avenue #D is currently listed for $3,000 and was received on December 18, 2017. 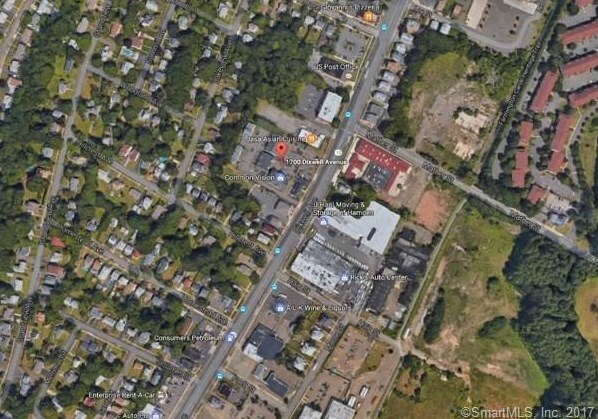 Want to learn more about 1700 Dixwell Avenue #D? 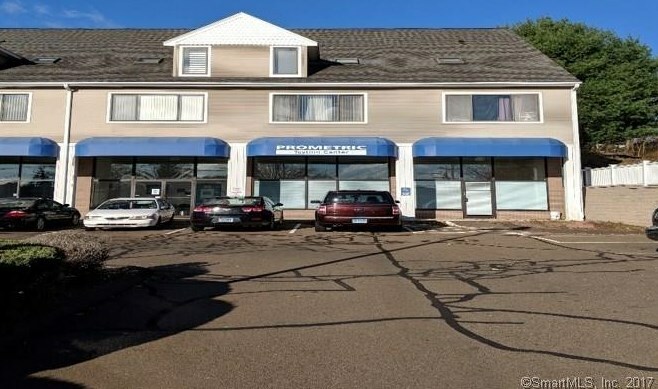 Do you have questions about finding other Commercial Lease real estate for sale in Hamden? You can browse all Hamden real estate or contact a Coldwell Banker agent to request more information.